Machine tools, vending machines, conveyor and computer rack , control panels, physical and chemical machinery, OA equipment, and various other fixtures, etc. Outdoor place where is easy to get rust. I was looking for a long screw adjuster. 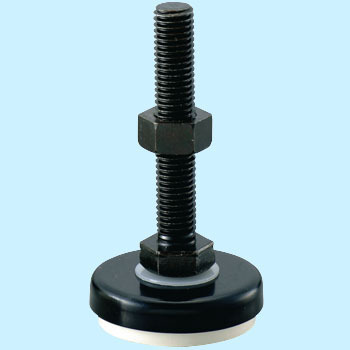 Because the screw is long, the adjustment width is wide, it is saved. Also, since rubber on the bottom firmly grips, I am very satisfied. This review is about item#8301781.